The mission of this working group is to promote and elevate the dynamic CannaTech ecosystem. We aim to ensure that this nascent global industry develops in a way that promotes innovation, sustainability, gender parity, risk prevention practices, diversity and inclusion. 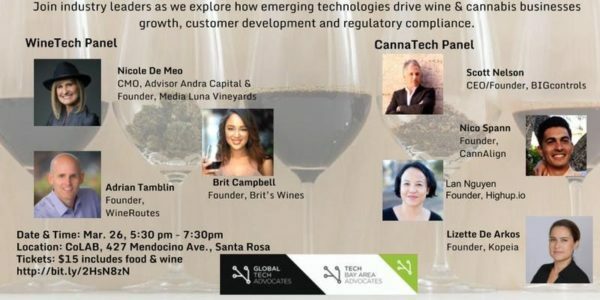 Launch and build the TBAA network of CannaTech advocates. Benefit entrepreneurs in this space by providing valuable networking opportunities and by connecting them with world-class mentors. 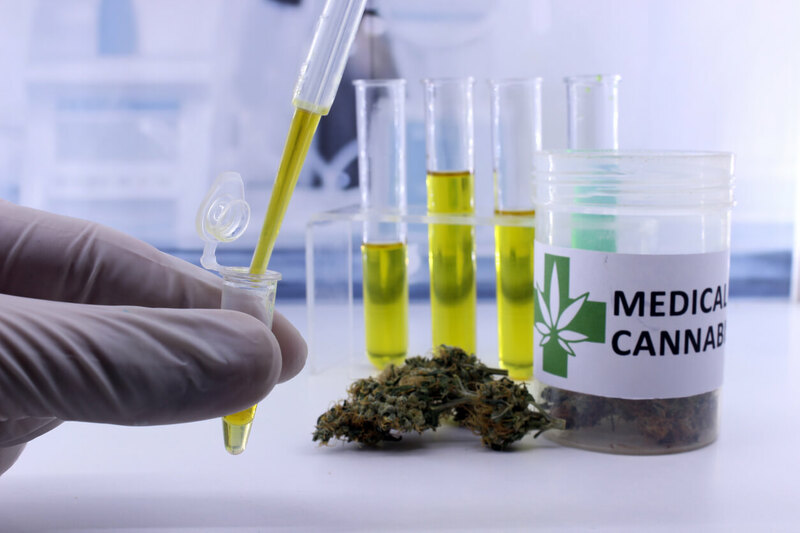 Highlight established CannaTech companies to elevate the global perception of this industry. Share insights into the opportunities and challenges that exist within this space. Connect CannaTech entrepreneurs, stakeholders and advocates to the global tech community. Host quarterly networking events where we will welcome all with an interest in this sector including industry leaders, existing and aspiring entrepreneurs, investors, and students. Hold an annual event where we will showcase innovation and entrepreneurship within the CannaTech sector.